60,53 € You save 20% (12,15 €). 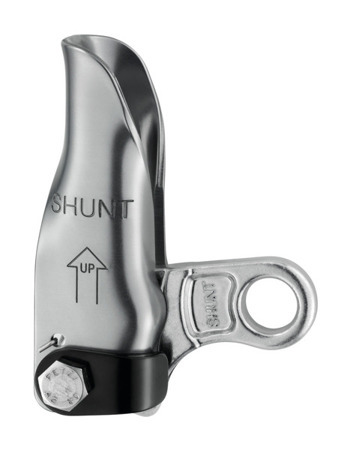 Used below the rappel device, the SHUNT works as a rappel back-up and replaces friction knots like the Prusik. Works on single and doubled ropes.